Bicycle locks, like all other products, are under development. For example, the foundation of ART has seen the rise of electronic locks in recent years. These are locks where locking and unlocking takes place electronically. This could be a remote, an electronic key, an APP or Bluetooth connection via your smartphone. Because of this development, ART has decided that these locks should also be provided with the ART approval mark. An Annex has been written explaining the requirements for these methods. This Annex is effective from 1 October 2017. At this moment there are already locks that comply with this Annex. As of October 1st 2017 , the first electronic lock will be ART approved! Locks that obtain this approval are given in the type name the addition E (electronic), or E + (electronic with logfile). The log file means that it is registered when the lock is last locked. 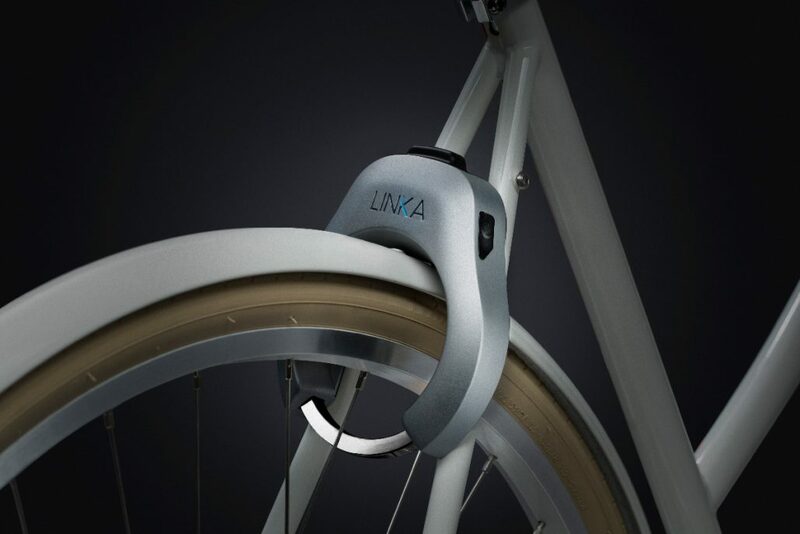 The first is for the manufacturer Linka Technologies LLC., With the LK-100 series E+ lock. The approval number for this lock is MBT 4207. We will keep you informed of the following approvals!